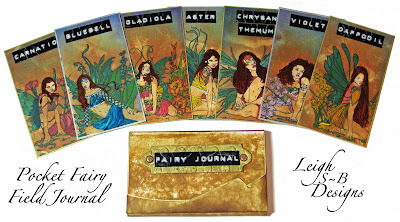 Velvet Paw Creations: My About Art Accents project - Pocket Fairy Field Journal - entered into the Grungy Monday 16 Challenge! My About Art Accents project - Pocket Fairy Field Journal - entered into the Grungy Monday 16 Challenge! I've entered my Pocket Fairy Field Journal project I designed for About Art Accents in the Grungy Monday 16 Challenge over at Studio L3! The Challenge this week is T!m's Grungeboard and I used the Label Frame from the Elements Grungeboard set in this project! What a cool project. Love all the bright colors.